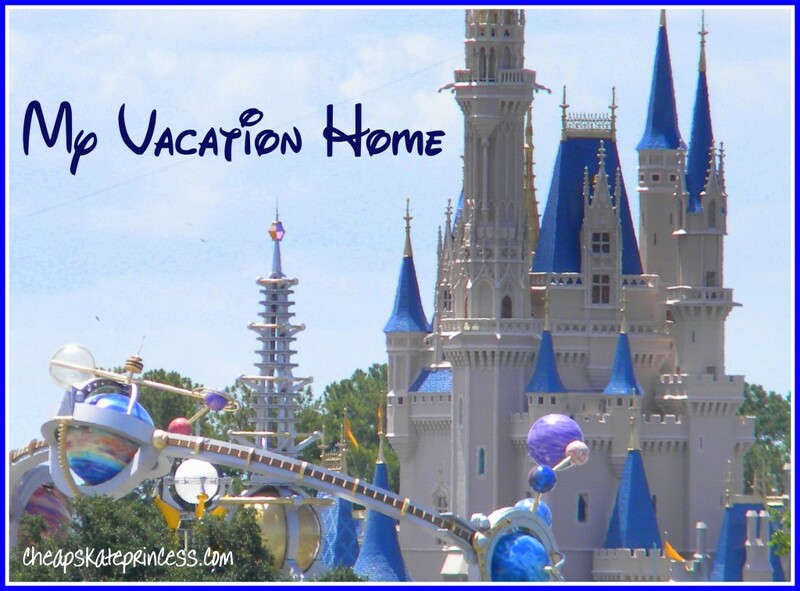 There are lots of Disney Top Ten lists floating around the Internet, all designed to help you plan the very best vacation lots of money can buy. Everybody has their own ideas about what is the most important information that can make or break your trip. 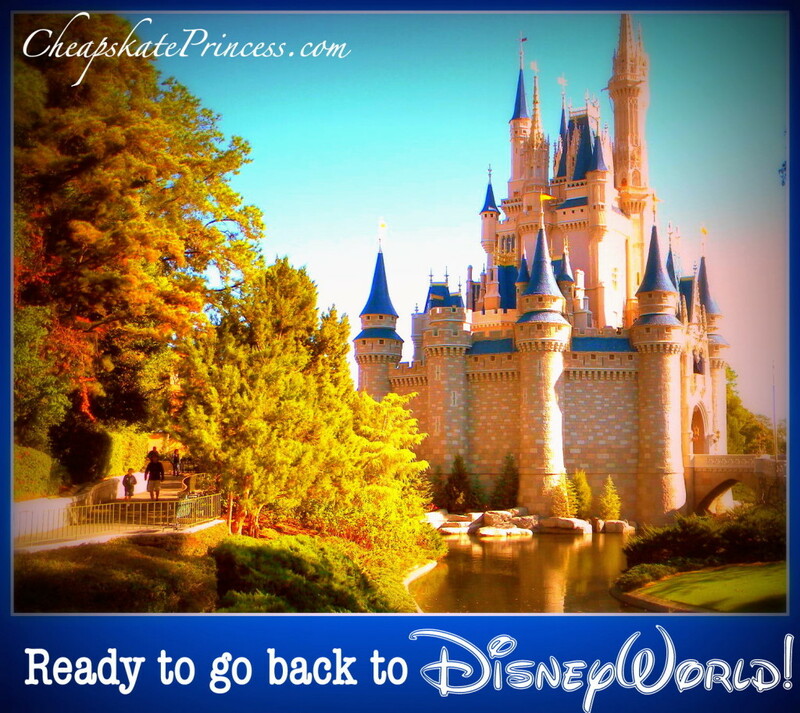 We compiled a list of what I think every Cheapskate Princess needs to know about taking a WDW vacation, whether it’s your first or 50th trip. This trip is going to cost you a small fortune, and you won’t have time to do it all. Disney World is way to big for most people to do and see everything in one trip or really even in two. Accept this wisdom as fact and don’t beat yourself up for not riding every ride or shopping in every gift shop. Here’s what I tell myself, “If I’m having fun, then it’s not a waste of my time.” If I want to spend an hour walking around a resort, when I could have been standing in line for Tower of Terror, as long as I had fun, then it was a good use of my time, which translates into a good use of my money. If your kids want to sleep in, swim in the resort pool, and head to the parks after dinner, and they’re happy, then it’s not a waste of time. So what that you didn’t make it to the Magic Kingdom before the park opened. They had fun = good use of time = good use of money. You can drive yourself crazy thinking about all the activities you didn’t get to do, all the what ifs, all the should haves. You can’t do it all, so give yourself a break when you don’t. Enjoy what you get to do. Let everyone in the family pick something special to do. If you are lucky enough to go to Disney during Free Dining, let everyone choose a restaurant. If you are not able to take advantage of Free Dining, you might have a hard time paying for Character Meals, so make sure everybody understands cost is part of this equation. If there is a certain ride the kids just really to ride, make sure you make a special point to get there. Planning these types of activities can make for great dinner time conversation before you leave. If you have little kids, have someone write out the list and hang it on the fridge. Letting children/teens have a say in the planning of your vacation can go a long way toward keeping everybody happy, and that is surely a good use of your money. Every travel agent out there will tell you to make ADRs ASAP, (that’s Advanced Dining Reservations and Quick!) and this is truly good advice. But what if, gasp, there are no reservations left? This is highly likely during the much-anticipated event that is “Free Dining,” because there are only so many seats in so many spots during prime eating hours. Couldn’t make an ADR? Go by the restaurant and see if they have an immediate opening. One June day last fall, we decided to go to T-Rex at Disney Springs in a last-minute decision, kind of like you decide to go to McDonald’s for dinner when you had a stressful day at work. 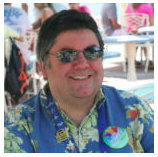 My husband phoned Disney Dining Reservations, only to hear there were no available times. So we hopped in the car and drove over to T-Rex. We were seated within 15 minutes. The Cast Members at T-Rex, live and in person as opposed to a voice on the reservations line, said it can’t hurt to stop by the restaurant if you are in the area, even if you’ve been told there are no reservations available. You may not get seated within 15 minutes, if at all, but it certainly can’t hurt to check, especially if you are located close by. It’s a good idea to make plans, but don’t be afraid to change them. There are entire books, websites, and phone apps. dedicated to mapping out every single minute of your vacation. These can be quite useful, especially if time is short and you are attempting multiple parks during a busy time of year. Yet sometimes plans need to change, especially if kids are tired or stressed, or what if you are tired or stressed? Don’t lead your family around like an Army sergeant when you can just change plans. 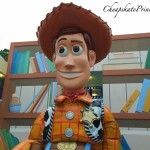 If you are a people watcher, you will see this at Disney every where you go – tired people being drug around and looking unhappy. 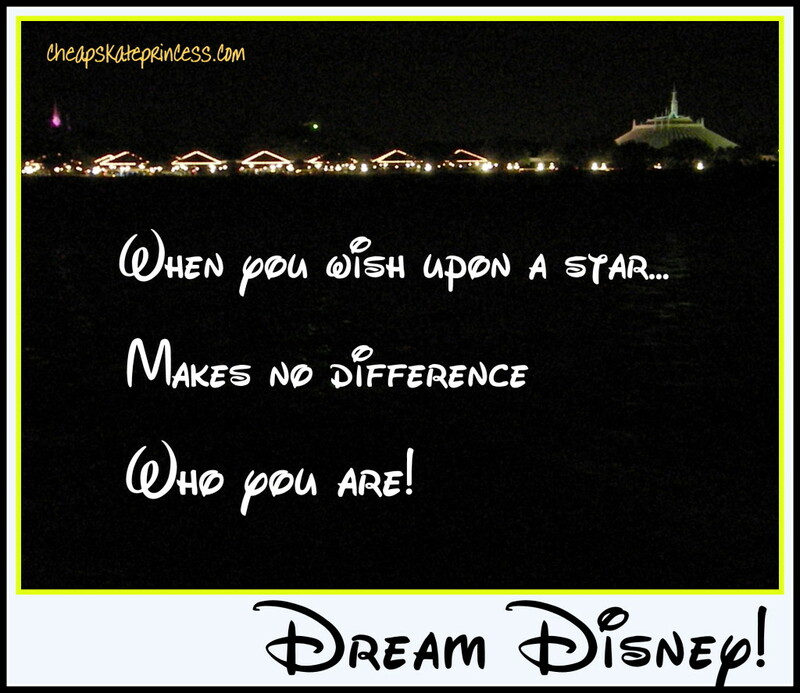 Being flexible is tantamount to a successful vacation, be it Disney or anywhere else. Well, being flexible is just a good personality trait to have in general that can certainly help you enjoy your vacation. Lots of people will offer you travel advice, but ultimately, this is your trip. Don’t feel like you’ve let someone down if you do you own thing. Most of my friends and family don’t even know I have my own Disney web site, and I don’t run around telling people what to do in Orlando unless they ask me. (All those Disney stickers on my car seem to be a tip-off we vacation there semi-frequently.) But if your friends tell you to go to all four parks, and to be sure to be there before park opening, and you decide to visit two parks twice and sleep in, that’s O.K. Don’t be unhappy with your decision; this is your trip. I took my sons to Disney years ago when they were ages four and six. 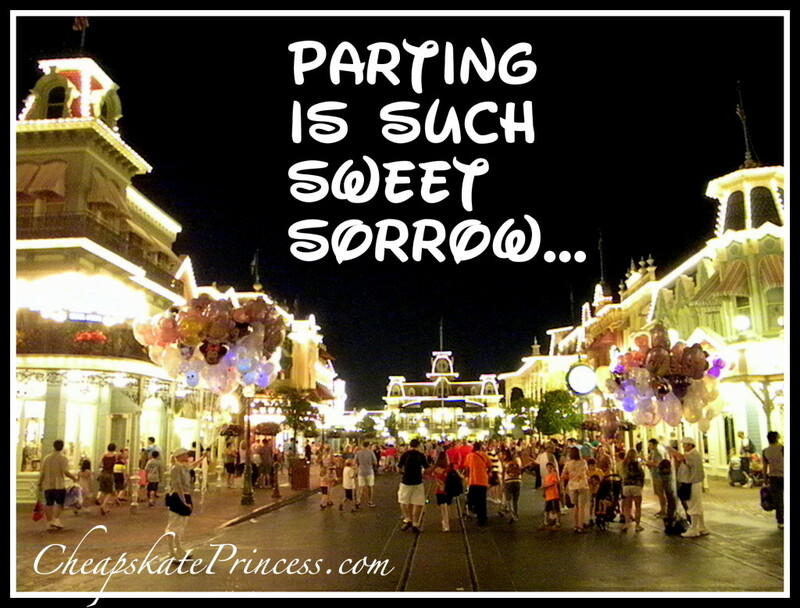 We went to Magic Kingdom all four days. By the last day, we were down to riding just two rides, Splash Mountain and Space Mountain. We floated through Splash Mountain five to eight times in a row, and then we walked across the park to Space Mountain. We journeyed into space until I thought I would barf, and then we walked back over to Splash Mountain to start again. To this day, my sons say this was the greatest trip ever. And the way FastPass+ has changed getting passed, that’s also a vacation memory that won’t be re-created in modern Disney times. This is your vacation. Do what you want, even if it goes against the traditional wisdom of friends and vacation planners galore. Everyone is going to tell you to read up on your subject, find out all you can about Disney before you go. Wise advice, and when you walk down the travel isle in Books-A-Million, there are a ton of planning books with fantastic photos, spread sheets, packing lists, you name it, etc. But Holy Mickey Mouse Ice Cream bars, those brand new books are expensive! Cheapskate alternative? Write the names down of Disney planning books you like, and then find used versions of the same books on eBay or Amazon.com. Another good thing about reading Disney books is that your kids may appear suddenly over your shoulder, asking to borrow your new travel book. Children who may not like to read seem to gravitate toward these colorful books, and this will give kids who enjoy reading one more book to devour. Maybe they’ll give you time to read it first yourself, and with books purchased at a discounted price, everybody here is a winner. Of course, there’s always websites (like this one!) you can read for free. It’s a fashion show at Disney World these days, with everybody wearing Mickey Mouse ear hats and Disney themed t-shirts. I’m not big into following the crowd, but when I wear plain shirts into the parks, I seriously feel like I dressed for the wrong party. If you want to experience all the Disney magic, you’ll want to show up wearing your Disney finest. I saw a family at Mickey’s Very Merry Christmas Party last year wearing matching shirts and Disney themed hats. There were seven of them, and all were dressed in current MVMCP sweatshirts. If those hats were brand new too, then I can’t imagine the Visa bill. If you buy shirts and hats at the parks, it’s going to cost you a fortune. You don’t have to wear the latest 2017 clothing to show your Disney spirit. I spend a lot of pre-vacation time hunting items at discounted prices at second-hand clothing stores and on eBay. While I realize that buying on the spot sometimes has emotional significance to some people, unless you just really want to pay full price when you arrive, then shopping ahead of time really pays off. 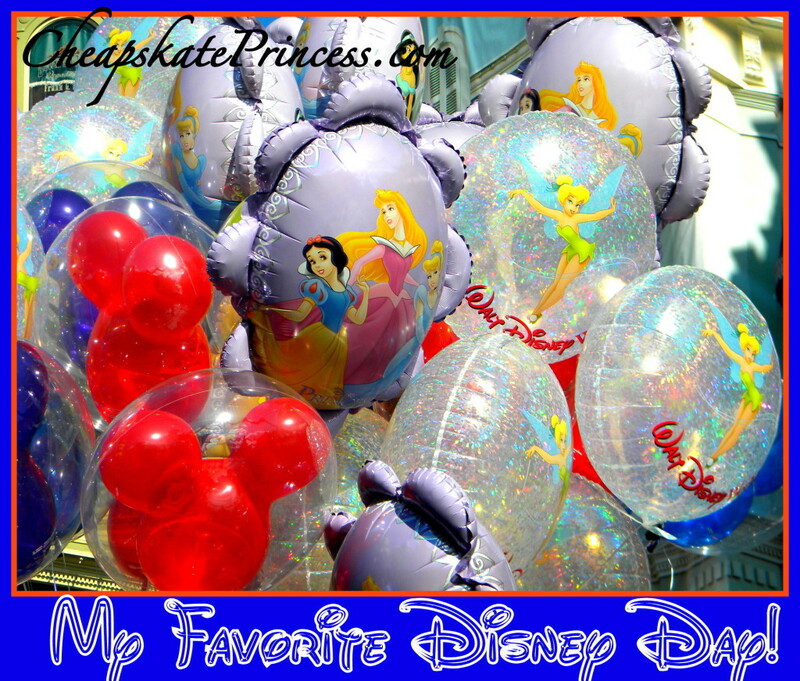 Where does a Cheapskate go in Orlando to find seriously discounted Disney Parks merchandise? Believe me, you’ll thank me later. 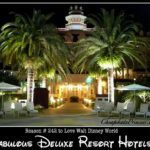 You could buy a used car for what some people pay for a Disney vacation, or a really nice new-to-you car, if you made Deluxe Resort accommodations and traveled during the insanely priced Holiday Season. 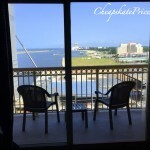 Have you seen prices for the luxury suites these days? Decide how much money you plan to spend on vacation and try to stick with it. 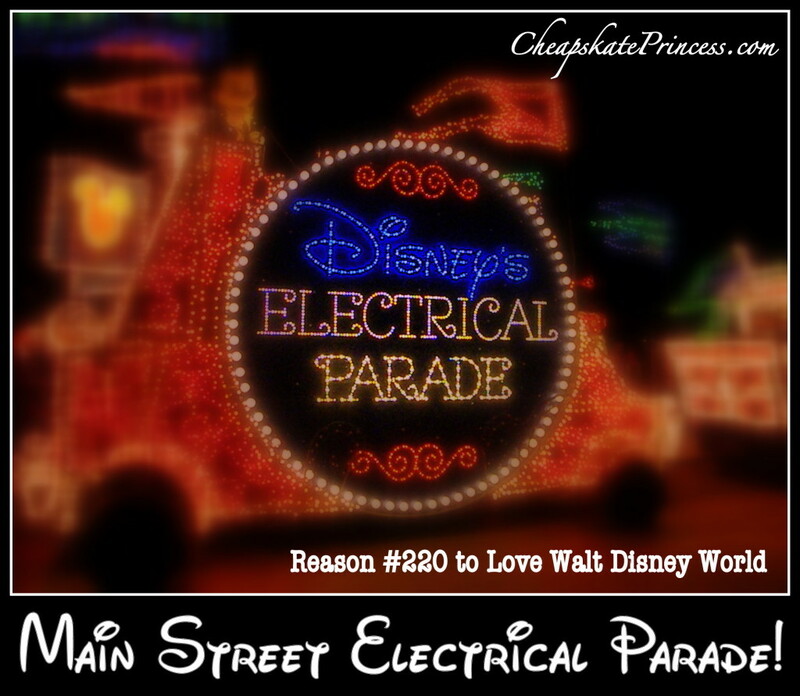 This can be hard when you’re faced with chocolate-covered caramel apples disguised as Lightning McQueen and 50 different styles of Mickey Mouse hats all calling your name. 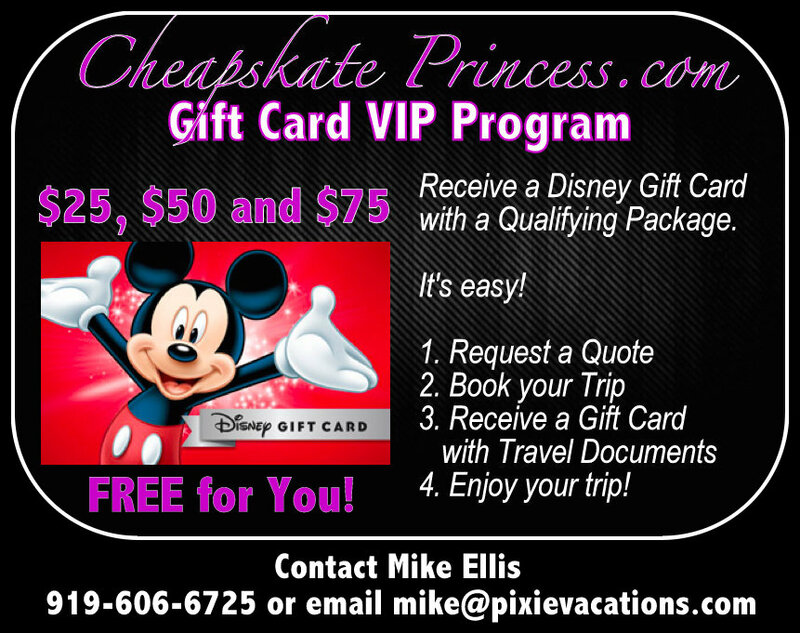 People who visit Disney can’t wait to plan their next trip, but that trip is not going to be as much fun if you are paying off the Visa bill for your last vacation while currently planning the next one. By the way, your kids need a budget as well. You don’t have to buy all your souvenirs in the park or even on vacation. 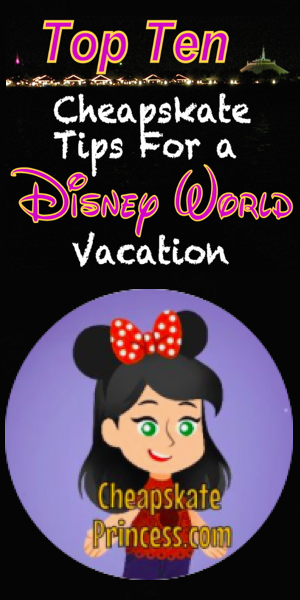 You will be faced with literally thousands of Disney souvenirs, ranging in price from $10 for key chains to $400 for artwork, into the thousands for gold Mickey jewelry. 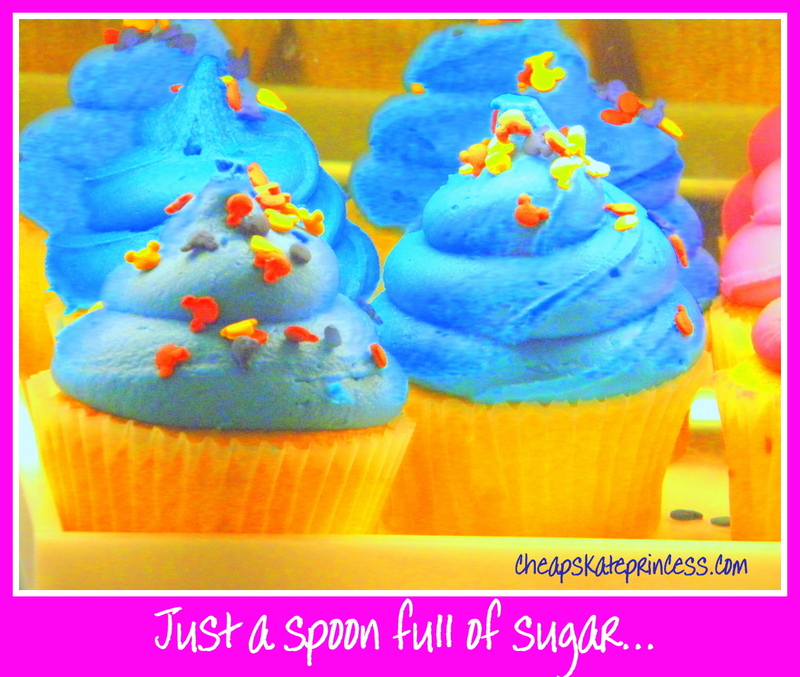 Just as you can’t do it all at Disney, you certainly can’t buy it all. 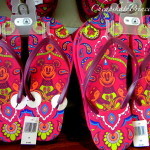 You can find Disney items in stores everywhere these days, from Wal-mart, Target, Walgreens, even Dollar Tree. If your children are small, start buying little items and bring them with you. Lots of people like to have these magically appear in the mornings, like they were a gift from the “Disney fairies” or a “Tinkerbell present.” $1 for a key chain or note pad can save you pain from paying Disney full retail later on. I’m not too sure this works that well with teenagers, but there is certainly no harm in trying. 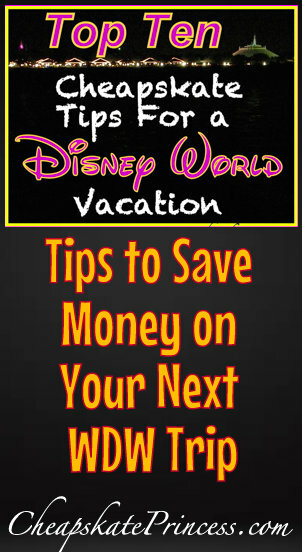 Save Money on Disney World T-Shirts by Making Your Own! Remember that info. about Disney being so big you can’t see or do it all? 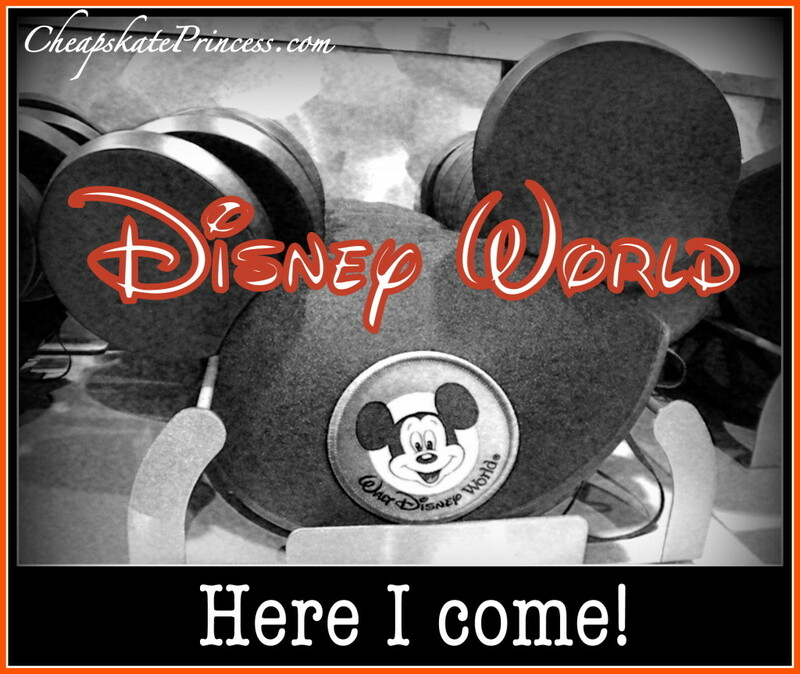 There is a whole World of Disney, at Walt Disney World, beyond the roller coasters and amazing park entertainment. 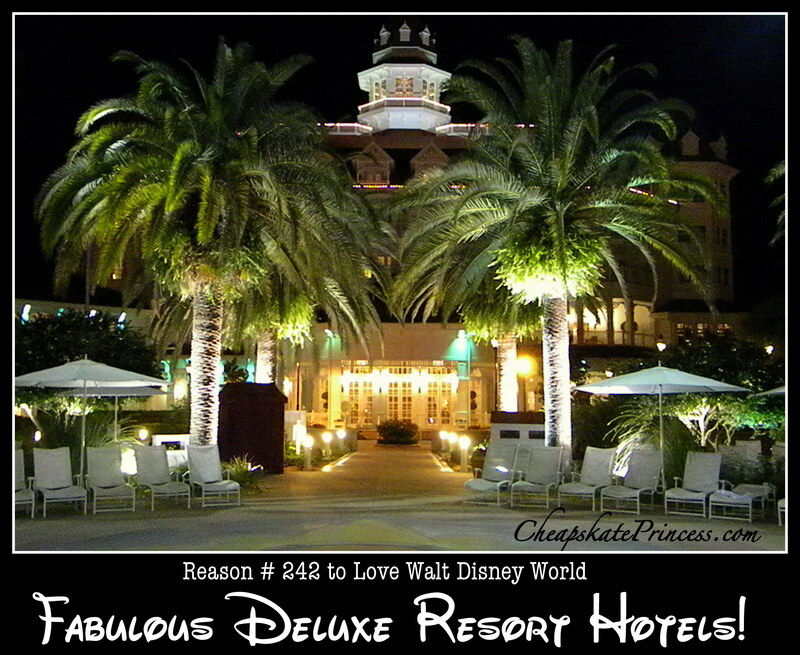 If you do not tour some of the resorts during your stay, you are missing out in a huge way. 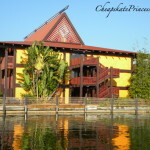 Disney has boats to rent, water park pools to splash about, recreational activities ranging from tennis to walking trails, Disney Quest for a quick game of Pac-Man, and acres of Disney Springs to window shop to your heart’s content. Disney has changed FASTPASS to FastPass+, limiting the number of rides you can FastPasses in a day. 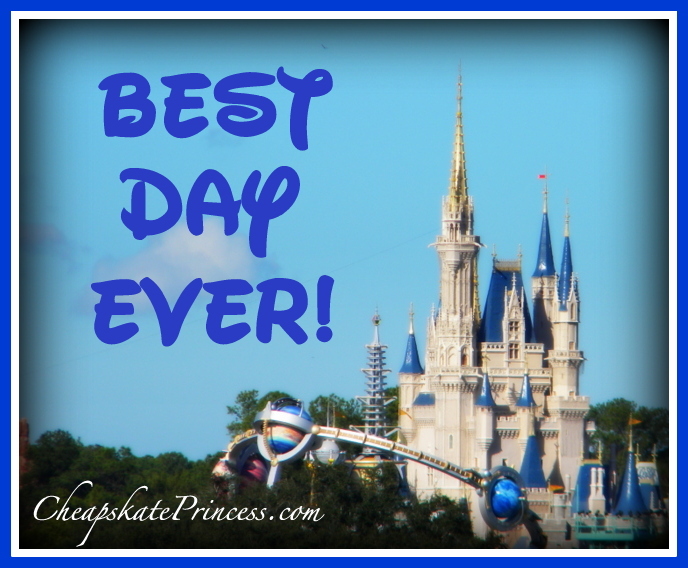 There is so much more to a Disney vacation than standing in line for hours upon hours. Get out, see “the World,” and remember, if you had fun doing it, then it was a good use of your time, and that’s a good use of your money. 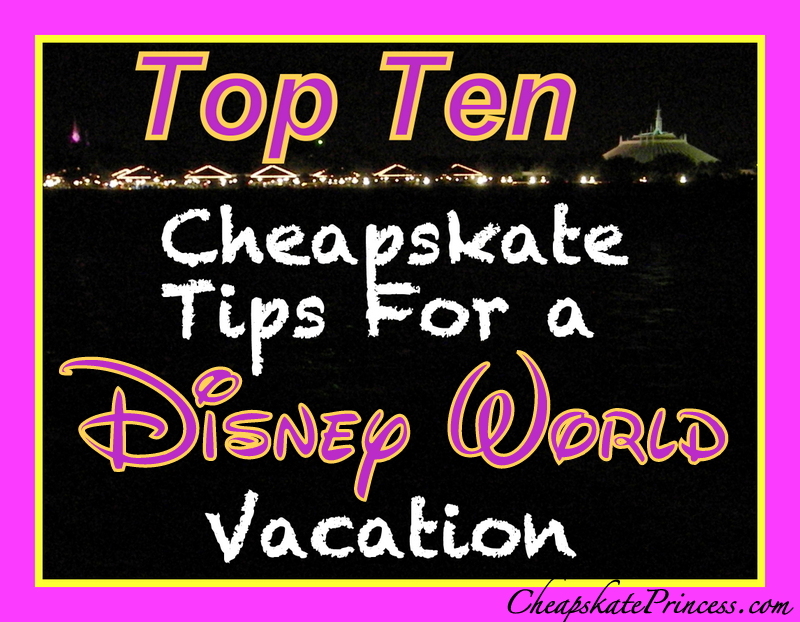 That’s our Cheapskate Top Ten. If you have any ideas we need to know, be sure to leave us a comment. There are people out there right now getting ready to take a vacation, and you may have the advice they need to know. Thanks for stopping by, and we’ll see you finding ways to save money for your next vacation.